Did you know that receiving a patient's name within a standard website "contact us" form will trigger the stringent compliance requirements mandated under the Health Insurance Privacy and Portability Act (commonly known as HIPAA) and the Health Information Technology for Economic and Clinical Health (HITECH) Act? All healthcare providers who serve medical and/or mental health clients must comply with the federal laws regardless of the size of their practice or how many patient records they maintain. If you receive any protected health information (PHI) on your website, including a patient's name, phone number, street address and/or e-mail address, among many other points of information - then you must comply with these federal laws. Your website must not only be secure, but 'HIPAA Secure'. This may seem like a daunting task, but we can help. From creating the many policies required by HIPAA, to the construction of a HIPAA/HITECH compliant website and even your teletherapy practice, Website Development Shop has the experience to help your practice achieve and maintain HIPAA compliance and grow as a result. 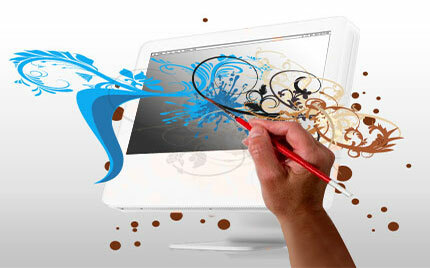 Here at Website Development Shop we provide a wide range of high quality web design services including dynamic site models, e-Commerce websites, mobile websites and an array of Internet marketing and search engine optimization (SEO) techniques and strategies. By "high quality", we mean websites that are to be of integral core value to your business and your clients. That means end-users, consumers or your clients in any industry, who fit your demographic requirements. We also strive to generate web traffic from visitors who do not already know about your website, meaning that they may be searching for a related keyword on a search engine (as opposed to your brand name). Thank you for visiting WebsiteDevelopmentShop.com. Receive exclusive access to the WDS community forum board for additional assistance, alongside the free and online documentation. we provide the following services to keep your website current and your backups secure. Need a bigger plan? View Professional Plan. Website Development Shop has an extensive range of development options to suit your business and your budget. From basic websites to mobile, e-Commerce, content management systems, client portals, virtual private networks and more. Website Development Shop ~ We build the website that builds your businesstm. Since 1994 we have been actively engaged in computer programming and since 1995 (the year Internet Explorer was integrated into Windows 95), the design and programming of web-based systems as we grew and learned with each client. We work with you to understand your business model and how we can best translate it to create an effective, efficient and profitable web presence. Category leading websites that provide the proper reputation capital and functionality for your business. We research your competition to provide you with the ability to make informed strategic choices. Understanding your business needs and helping you achieve your goals. 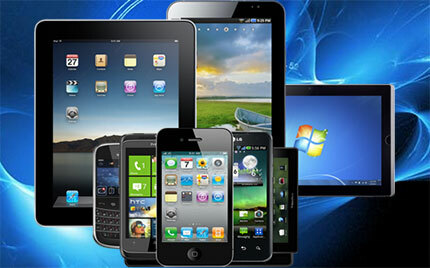 We have been developing websites almost since their inception and have grown with our industry.